Hi there! I'm so glad you've found my blog! Over the years, I've just never been able to find a blogging platform that I'm happy with. Blogger has been really good from an admin perspective, but not so much for WRITING blog posts. I prefer Markdown as a file format, and GitHub Pages supports [Markdown](https://pages.github.com/) very well. I still haven't found a blogging workflow that motivates me to blog more, but for what it's worth I've decided to switch to GitHub Pages for now. I may perhaps try to port my old blogposts from this Blogger site (and maybe even older ones from WordPress) to my new blog some day. But in the future, please look for me at codeblast.com. Also please consider joining Twitter and follow me at @codeblast. Hope to hear from you! I'm using Sublime Text as my default editor on Mac and Windows (replaced Notepad++ about a year ago as my favourite editor on Windows). One of the things I like about Sublime is that the plugins are written in Python. I haven't tried creating my own plugin but I am trying to use Python more so this is one more thing to keep in mind. This time I'm not going to install the Xcode Command-Line Tools just to get git. 2. Use Homebrew to install git. I've opted for option 1. This installs the git binary to /usr/local/bin/git. You need to add the /usr/local/bin directory to your path. In Terminal, import the settings with Command+O and select the Solarized file. This gives me a basic dark theme. Not completely happy with it yet but it's a start. Activate the Xcode Command Line Tools license for example by running on the shell `sudo gcc` and accept the license. Now git should work. 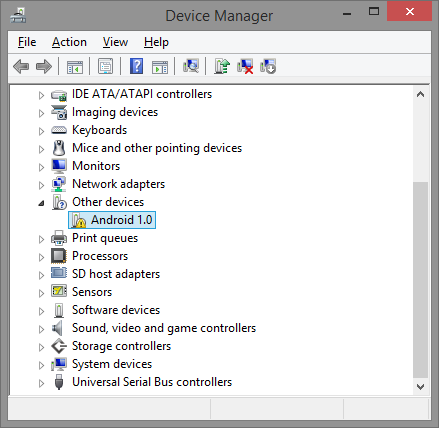 Install Java 6 when prompted automatically after trying to launch Android Studio. Need to update VirtualBox for Genymotion to work. Use `Oracle VM VirtualBox Manager` to download the latest VirtualBox. I was running CyanogenMod on a Google/Samsung Nexus Galaxy and decided to go back to the stock Google image from the Factory Images for Nexus Devices page. 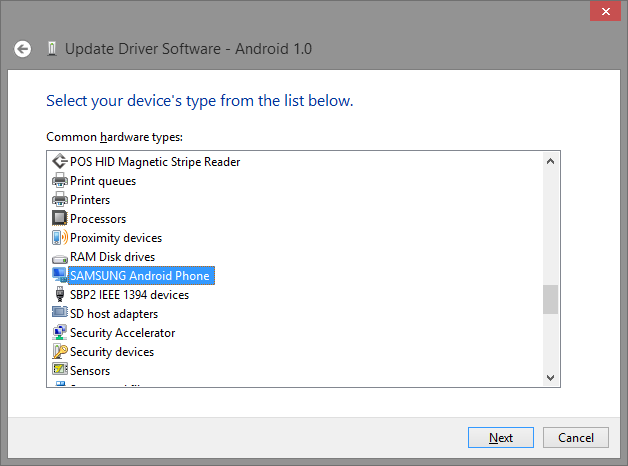 The latest factory image for the Galaxy Nexus is 4.3 (JWR66Y). Make sure to download the correct image for your Nexus phone. In my case it's "yakju" for the Galaxy Nexus "maguro" (yakju-jwr66y-factory-09207065.tgz). 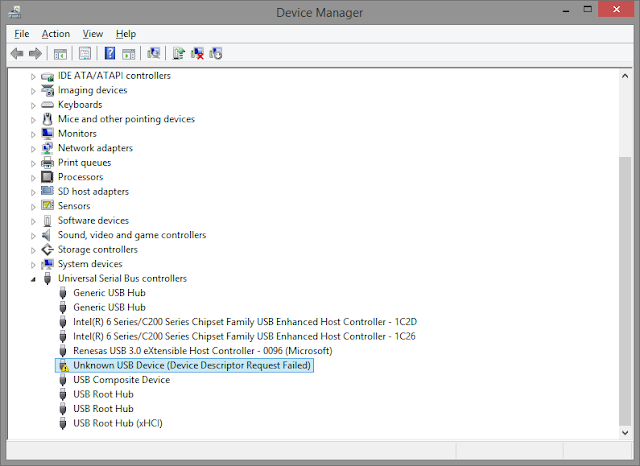 So, no clearly I didn't have the driver for the phone yet: Device Manager shows the Nexus phone as "Unknown USB Device (Device Descriptor Request Failed)". 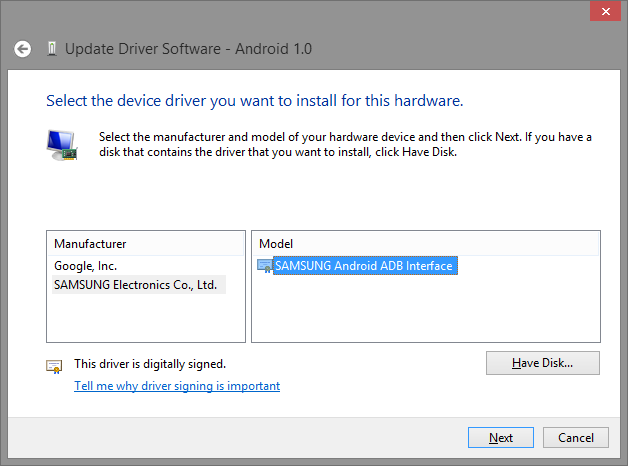 I downloaded Samsung_USB_Driver_for_Mobile_Phones_v1.5.14.0.exe from Samsung's website. 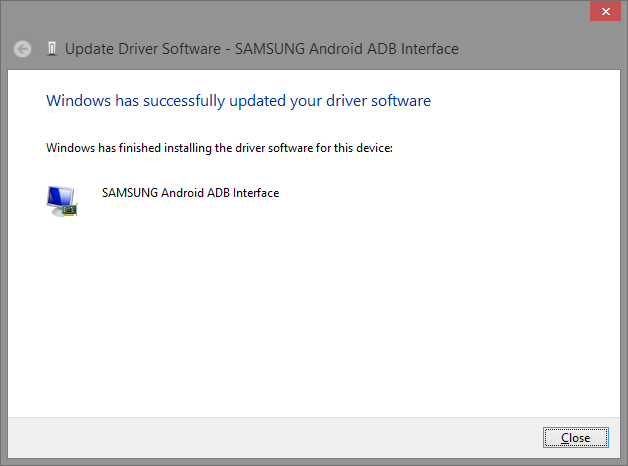 During the process of installing the Samsung USB driver I had to reboot my Windows 8.1 a few times (and I also had to take the battery out of the phone once to get it out of fastboot mode because the phone seemed to hang). Now run flash-all.bat from the downloaded factory image folder. That's it! That batch file runs fastboot.exe a few times to install the new factory image. 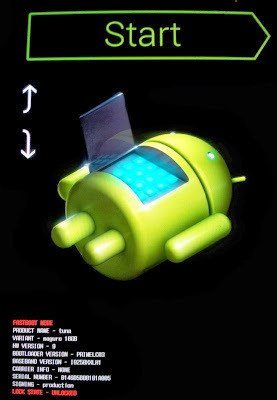 Now Android 4.3 is installed successfully on the Nexus phone. Something is better than nothing. Engaging yourself in some experiment, no matter how flawed it may be, is better than never starting. The best way to learn is to do. So go out and do something! When you decide to start something try and do the simplest thing that you think might give you some insight. It’s great to have ambitious ideas, but keeping it simple ensures your experiment is manageable. Mistakes are worthwhile. Some of our best knowledge comes from learning from our failures so don’t be afraid of failing. By keeping it simple you also keep the mistakes small and manageable.